OMG! 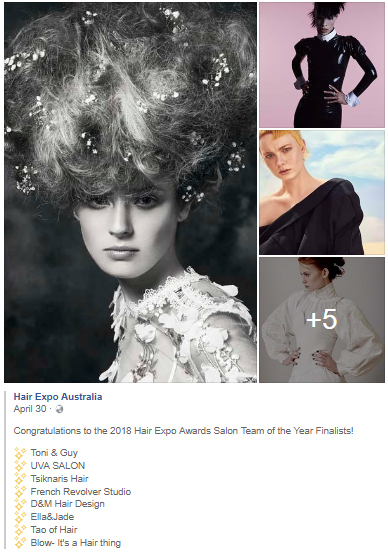 ðŸ˜±ðŸ˜± Just when you thought the week could not get any better, words are not enough to express the level of excitement within the team as we have just been announced as a nominee for Salon Team of The Year for the Hair Expo Australia Awards! â�¤ï¸�ï¸�ðŸ˜�ðŸ™� We are absolutely so humble, thrilled and thankful of our incredible team! Go #teamBLOW! !